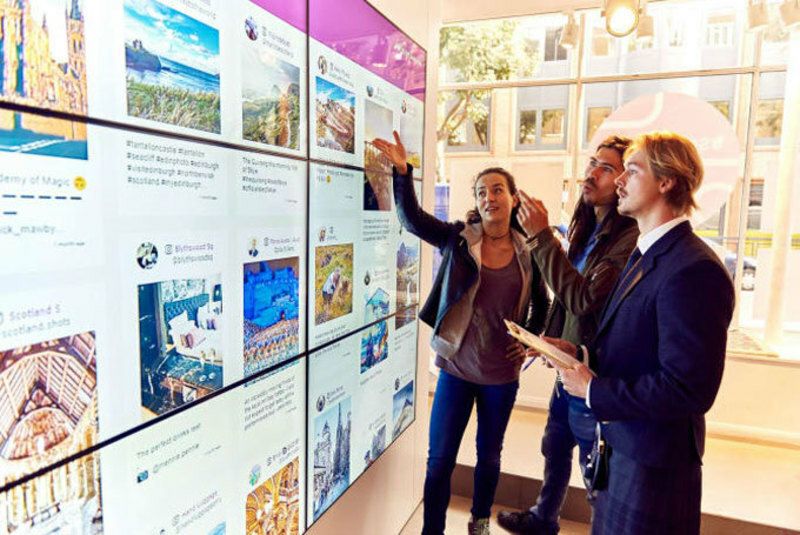 The vast majority of citizens on the planet with a tablet has Instagram, that is how popular it has become. The idea of the app is straightforward and efficient, which means that the program has grown to be very popular. Since many folks make use of it, you will probably find folks using some sort of Instagram hack to get other's videos. When you use Instagram you will discover precisely what makes it so famous, effortlessly create photo effects, hashtags, tag individuals, all in one App. 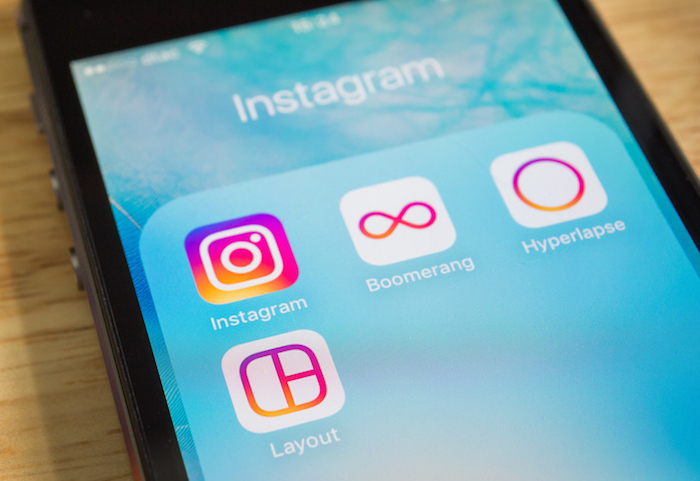 We often all want to show much more than just pictures, recording as well as showing video clips can also be completed from the Instagram App. There is at least one closely equivalent app and that program is Vine, the only drawbacks with Vine is its incapacity to share images. In the program you are able to take pictures however it is not the entire image may be used, just a square part of it could be used. If you'd like your photos to turn out outstanding in Instagram its far better to grab the picture inside the App. Filters for example black and white or even sepia are certainly popular, you can also include blur filter effects that provide it that high end digital camera appearance when taking photos close. Certain filter effects tend not to fit the photos you will take, at most instances basically no filter is needed in any way. Tags are an excellent approach to knowing how much the online community is writing about a specific issue. If you got a thing to mention regarding someones picture there is a option of putting a comment, which can be look at by the public when allowed. Profiles can be held exclusive as well as view able just to your family members however, you can also make profiles public for everyone to check out. But if someone really wanted to, they can still gain access to your photos along with movies. Your Instagram password can be reached by hackers employing their own personal coded software. For this reason you should keep the Instagram password unique, by using unique characters, numerical numbers, and uppercase letters, to stay secure. So now you're most likely questioning how to hack Instagram accounts and we will let you know just how in a little bit. The task can be hassle-free or extremely tricky. If someone else really surrenders their username and password then simply barely any work must be executed. The more difficult technique is essentially required to computer code or perhaps develop something which will hack into the Instagram profile. Hacking Instagram profiles can bring about quite a few issues which include stolen photos or perhaps terrorizing a person's on-line social life. Understand the programs you download and install to your cell phone, always make sure they adhere to iTunes and Google Play guidelines. Rooted or Jailbroken mobile phones make it possible for unique programs to be set up with no need to undergo any assessments, those are the kinds to keep away from. Log out of the accounts and even clear all your logins plus password just before testing it out to find out if its going to actually attempt hacking inside your Instagram accounts. 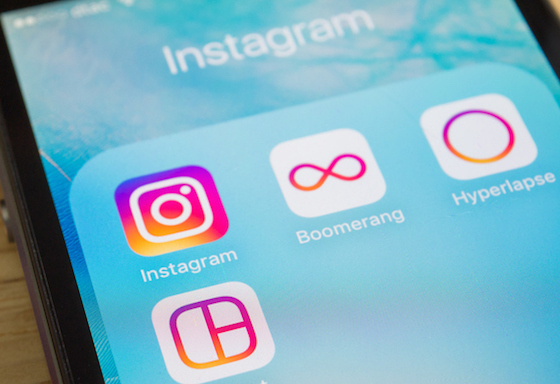 You'll notice individuals out there who'll come across strategies to hack into Instagram and the easiest way to keep the accounts safe and sound should be to remain prepared. If you run into a Instagram hack app don't install it by any means. Or simply at least make sure it is harmless enough to run before opening it.